What it is: Former journalist Richard O Jones brings light to forgotten crimes in True Crime Historian, where he delves into the “scoundrels, scandals, and scourges” of the golden age of yellow journalism. 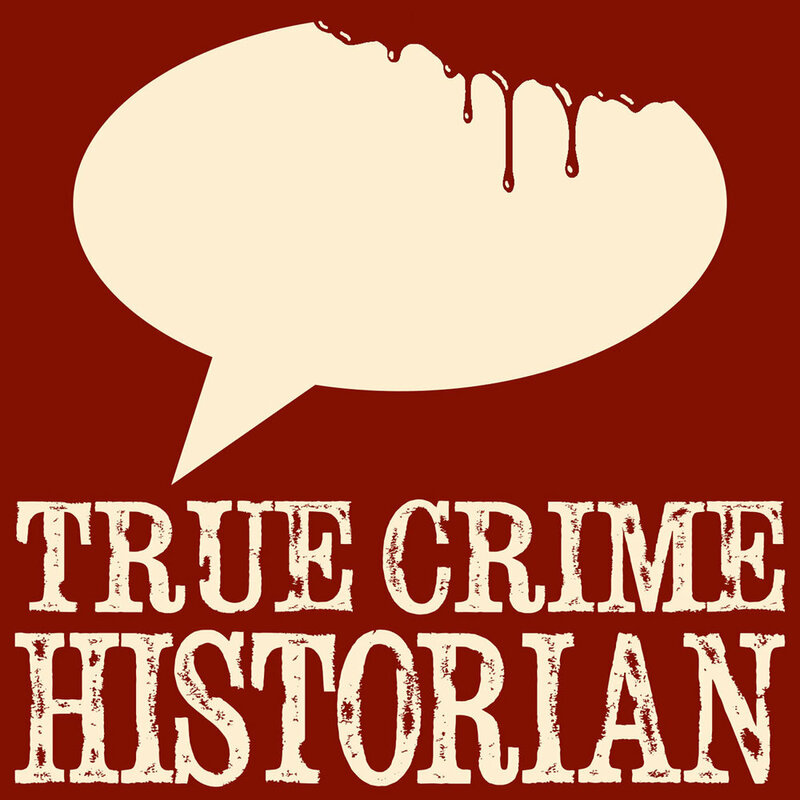 Visit True Crime Historian on Apple Podcasts here. Check out the podcast’s website for more content. 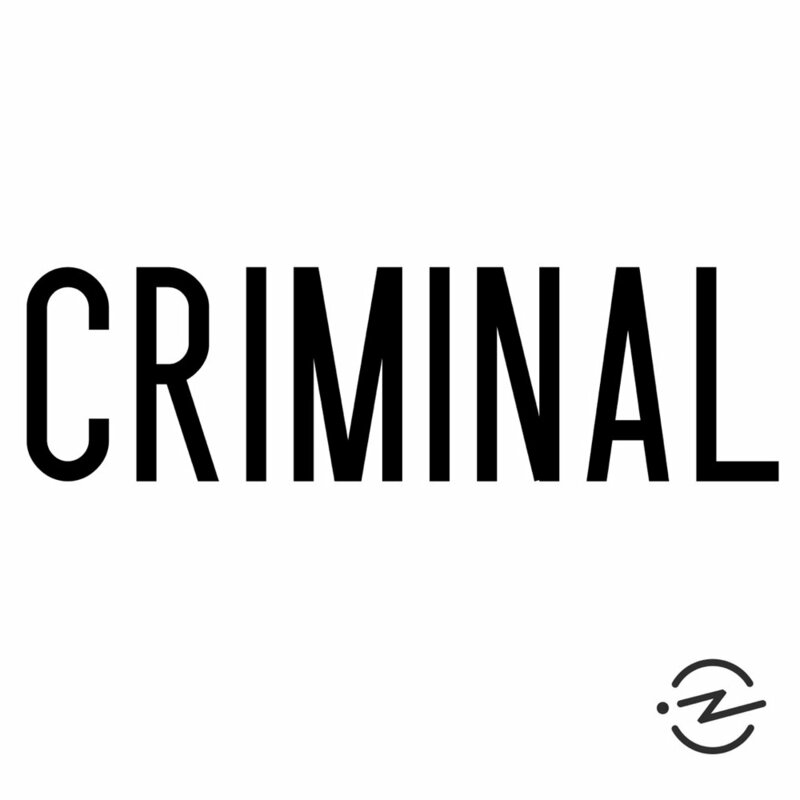 Visit Criminal on Apple Podcasts here. Check out the podcast’s website for more content. What it is: Kristi Lee is the host of this fully independent podcast that delves into the depths of Canadian true crime stories. Canadian True Crime focuses on primarily solved cases, sticks to the facts, and explores the impact of these crimes with respect. Visit Canadian True Crime on Apple Podcasts here. Check out the podcast’s website for more content. What it is: They Walk Among us is an award winning true crime podcast that focuses on stories of the UK. Writers Benjamin and Rosie know how to tell a good story and reel you right in. 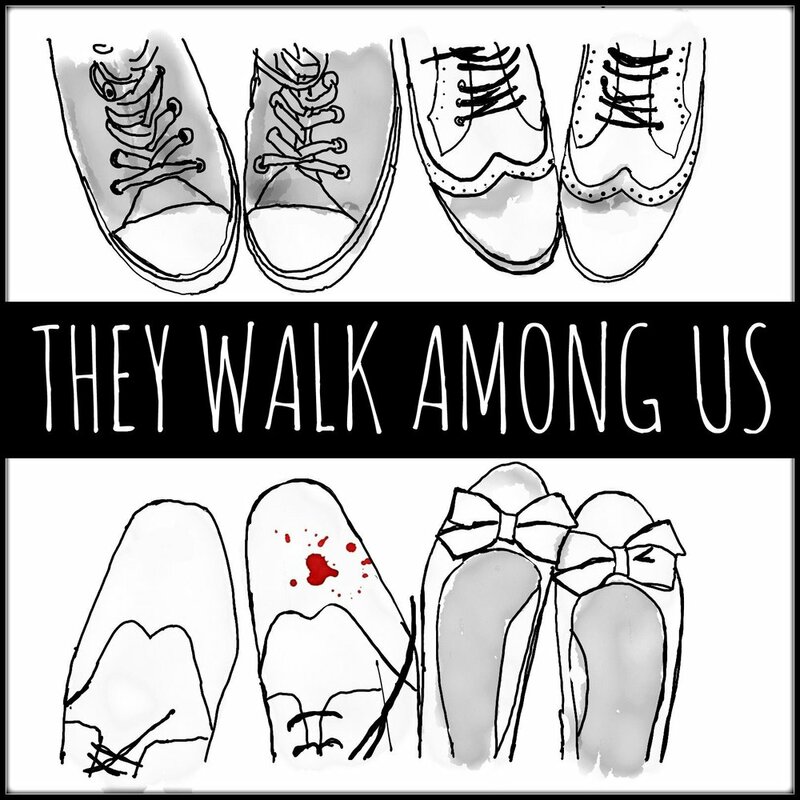 Visit They Walk Among Us on Apple Podcasts here. Check out the podcast’s website for more content. What it is: Another Canadian podcast, Dark Poutine not only gives you a healthy dose of true crime, but tells you other dark tales. Get prepared to hear stories about dark history, myths, and legends, and other eerie topics. Visit Park Poutine on Apple Podcasts here. Check out the podcast’s website for more content. Interested in advertising with Backyard Media's podcast partners? Reach highly affluent professionals today with a podcast ad campaign. Contact us here to find out how easy it is to get started.